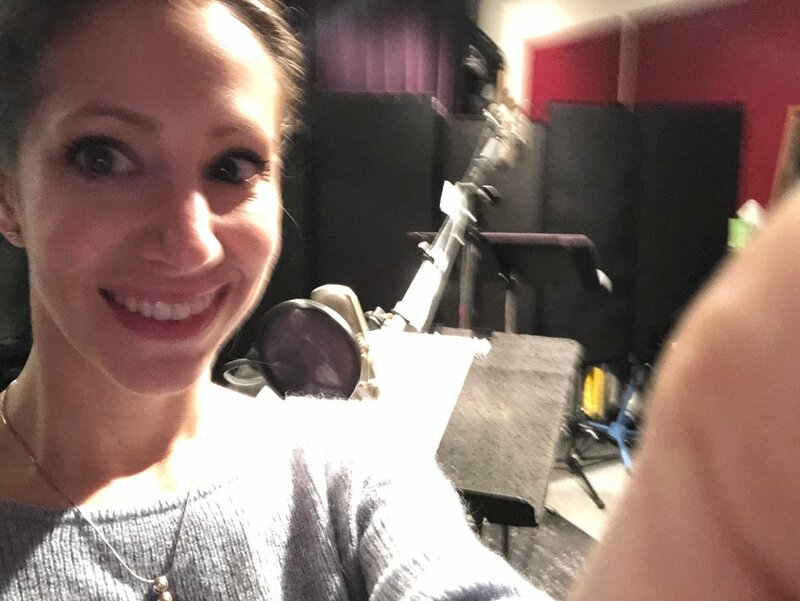 More Voiceover news! — JESSICA DISALVO, ACTRESS. Last week was another busy week on the voiceover front! I returned to Gramercy Post to record my second radio spot for Total Wireless. I was also on first refusal for a radio spot for Helluva Good Dip and am currently on first refusal for a Disney commercial! Relentlessly Pleasant Opens this week!